Forza Motorsports 4 season pass holders, rejoice! Your purchase is about to further justify itself. 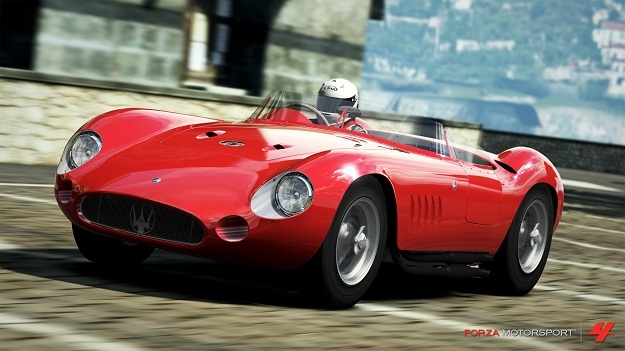 The third of six announced DLC car packs for Forza 4 has been unveild, and this one comes via sponsorship from IGN. Three more packs will be coming in the next few months. The season pass includes all six packs, including the two previously released DLCs (The American Muscle Pack and the November Speed Pack) for 2400 MS Points, or $29.99, a 30-percent discount.